Embattled Sydney Roosters co-captain Mitchell Pearce has fronted the media for the first time since Australia Day where a video went viral of the halfback abusing a female home owner and her pet dog. “I’d like to unreservedly apologise for my behaviour,” Pearce said. “My behaviour was unacceptable. I’m embarrassed and take full responsibility for my actions. “I acknowledge I have a problem with alcohol that I need to address. Coach Trent Robinson previously went on record saying Pearce will be dealt with and had been stood down in the mean time. 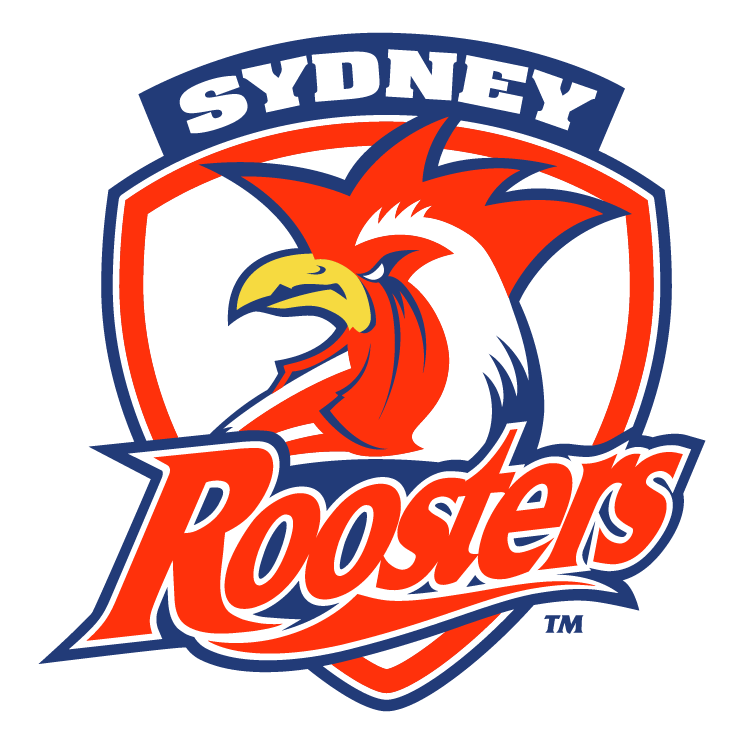 “We the Sydney Roosters have found Mitchell’s behaviour was unacceptable and that is why he has been stood down,” Robinson said.